Established in 2006, Winterlake Press publishes timeless stories for children. We aim to introduce young readers to engaging characters through stories accompanied by eye-popping, amazing and beautiful illustrations. 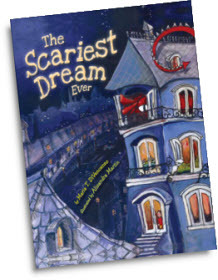 We are proud of the fact that we received numerous awards for each of our first two storybooks, The Star of Christmas and The Scariest Dream Ever.